Do Not Disturb is a prominent feature in iPhone which allows you to work peacefully in some specific situations. This mode was only available to all of the contacts in the older phones, but now you can use it for some specific contacts only. 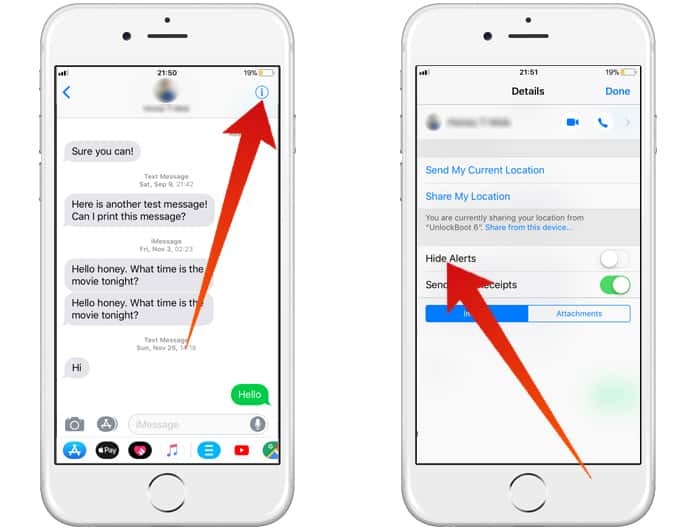 You can use this feature to silent the message notifications of a particular contact. This feature is very beneficial when you are working somewhere, but you don’t want a contact to disturb you. If we use the Do Not Disturb feature for all the contacts, we won’t receive any notifications from any contact. But this is not what we want. 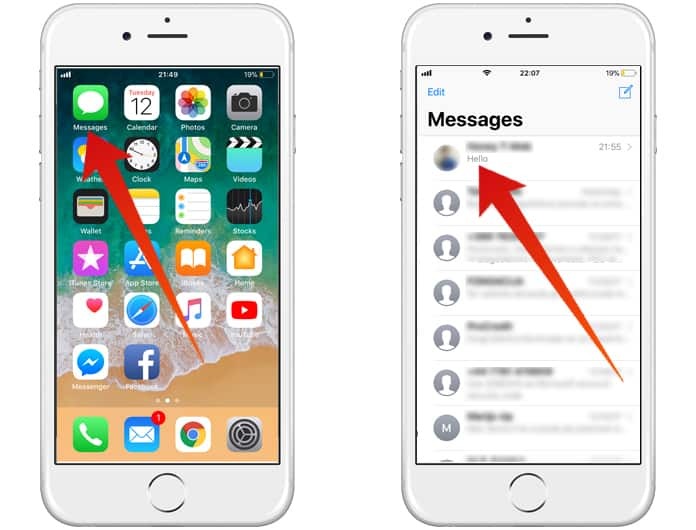 By following this guide, can easily turn on do not disturb for one contact on iPhone. So if you are a businessman and often use the silent mode to work smoothly, you can now try this new feature. This feature will not only be silent some specific contacts but will allow you to receive the notifications from all other contacts. The best thing about this feature is you can use it on multiple contacts. If you feel to turn it off in future, you could easily do it. Here is the complete process of how to turn on Do Not Disturb for one contact on iPhone. Step 1: Launch the Messages app on your iPhone. Step 2: Now open the conversation on which you want to use the Do Not Disturb mode. Step 3: On the top right corner, you will see an icon labeled ‘i,’ click on it. Step 4: Here you will see another screen. On the bottom click on the ‘Hide Alerts’ button. It will turn on. Step 5: Now Do Not Disturb mode is activated for that contact only. You will not get any message notifications from that contact now. This is a very simple method and just takes a few minutes. You can use this method to silent multiple contacts on your iPhone. If you want to turn this feature off, you will have to repeat the same process. Simply go to the messages app, click on the conversation, open the menu and click on Hide Alerts’ button again. When it turns off, it means you have deactivated Do Not Disturb mode for that contact. Each time after completing the job, click on the done button in the top right corner. Keep in mind that if you have turned on Do Not Disturb mode for all the contacts, then this method will not work. You will have to disable Do Not Disturb mode for all contacts to silent a particular contact only.